Mr. Tom is a member of the firm’s litigation group. Born and raised in Southern California, Mr. Tom devotes his practice to the many and varied issues surrounding California businesses. Mr. Tom has long-standing roots in the Greater Los Angeles Area and has striven to understand and protect the interests of this area’s business environment. 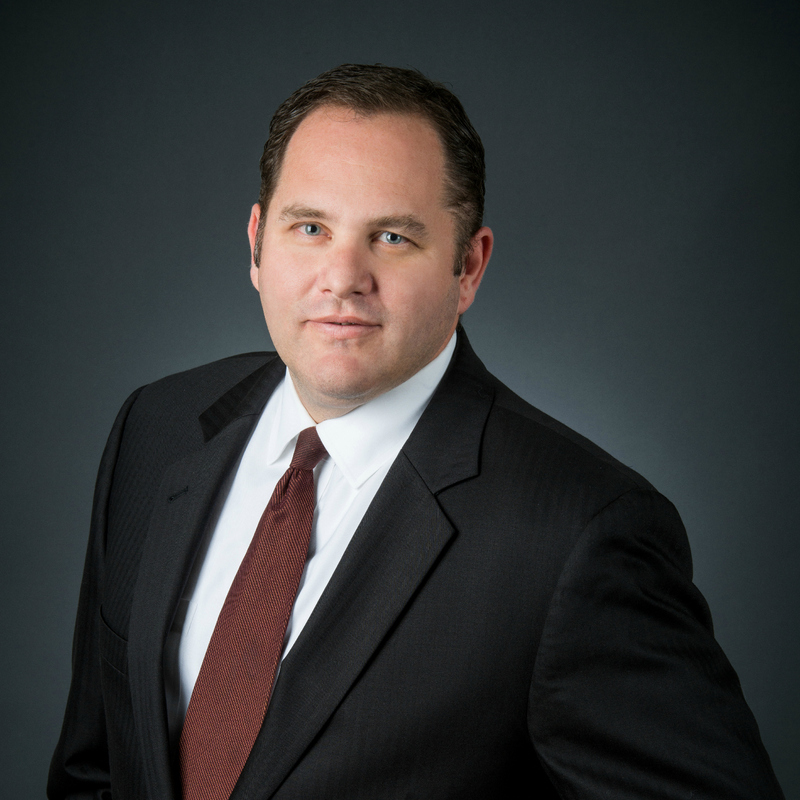 Following his passion after completion of his legal degree, Mr. Tom immediately pursued advising California businesses regarding all manner of issues that affect operations in this complex environment. Such items routinely involve employment disputes, intellectual property disputes, partnership disputes, and contract litigation. Mr. Tom joined the predecessor to Chang & Coté in February 1999 and became a partner in February 2003. Mr. Tom prides himself in offering client-driven and cost-effective litigation solutions to the firm’s clients.